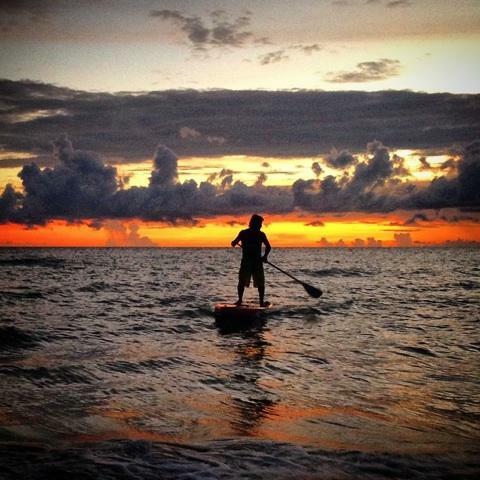 1) live this life to the fullest seeking experiences. because the greatest treasure is in the adventures. 2) don't pretend to have the answers. we are all on a path, a journey that is our own. from time to time our paths intersect with others and we get to share in these experiences with our brothers and sisters forming bonds we will carry into eternity. the only way for these memories to stay pure is to be unfouled by misconception, doubt and fear. 3) be a light, a beacon for others wherever your adventures take you, so that they can know the serenity that can only be found in truly living and being in the moment. 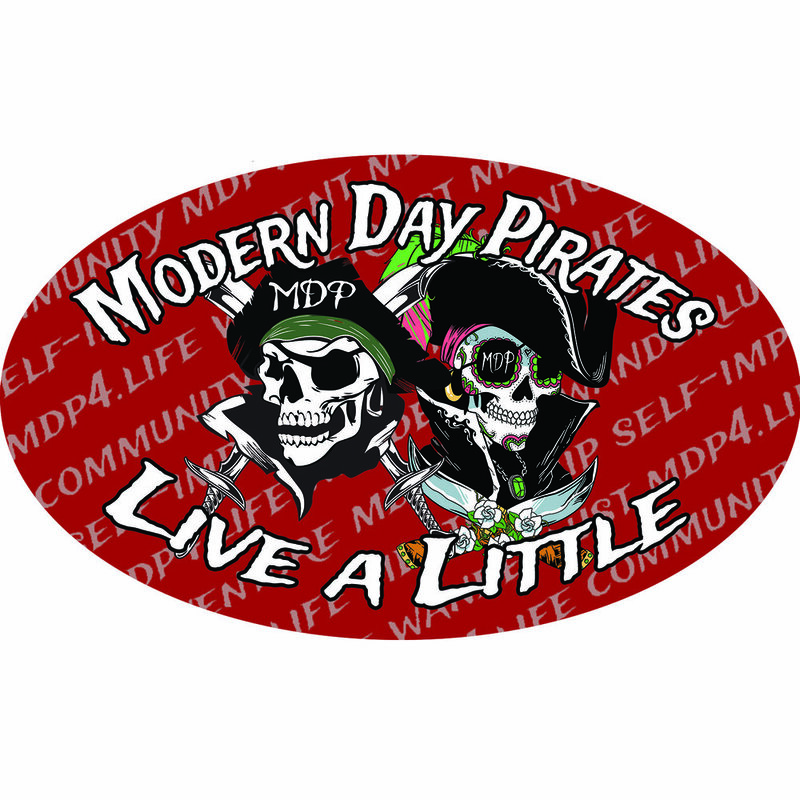 Modern Day Pirates is First an Adventure Society, our mission is to get out and experience life, sharing our adventures with others. 1) At the most basic level if you are getting off your couch and out of your cubicles to experience all the beauty this world has to offer then you are a Modern Day Pirate! 2) MDP Vanguard our supporters and volunteers: you rock the MDP gear , share your adventures with other people , hang out with The Order and help us with our events . 3) "The Order" The Order of Modern Day Pirates & Proud Beauties International. We are the organized membership crews, handling MDP events and business at the local & international levels.if you'd like more information on the Order just hit the button.